Thus, the weapons provided by NATO in order to bring about “peace as soon as possible” in Bosnia, led not to a resolution of the situation, but to a sharp escalation of the conflict. 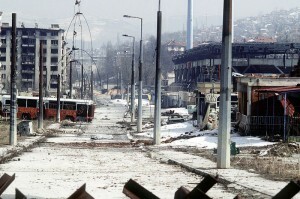 The weaponry fed to the Bosnian army was the trigger that sparked over three years of armed hostilities. This led to 150,000-200,000 deaths and the devastation of both the infrastructure as well as the system of vital social services throughout the country. Ah the infamous Gutless Wesley Clark, how this monster along with Tony Blair, Bill Clinton, Madelaine Albright and I could list many more, are not locked away in some dirty dungeon is a crime against humanity in itself. Instead they travel the globe charging the morons who are actually willing to depart with their money to listen to imperialistic speeches about their views on the world. Fcuk Off Wesley Clark. 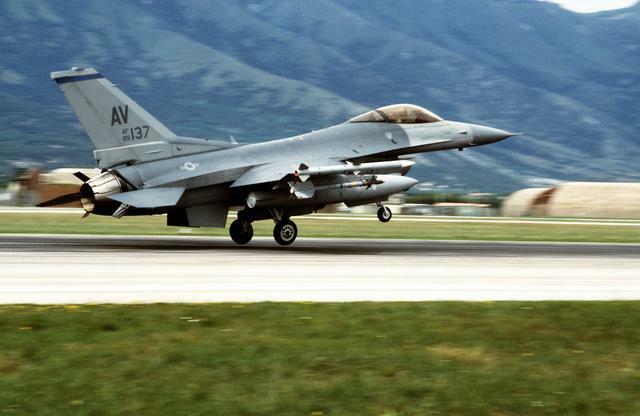 The US-NATO put arms embargo only on Bosnian army and not the Serbian mass-murderers who were armed by several European governments which were afraid of a Muslim-majority country within the Judeo-Christian Europe. In 2012, Mladic was tried at the ICTY on eleven charges of genocide, crime against humanity and war crimes during his revolt against the multi-ethnic government lead by Alija Ali Izetbegovic (1925-2003) in 1992-95. The war claimed more than 100,000 Muslim Bosian lives, 60,000 rapes and one million refugees. Again, you are full of blind emotions and posting only misleading allegations. Please take an effort to follow a couple of links in the article to Washington Post and IntelWire. 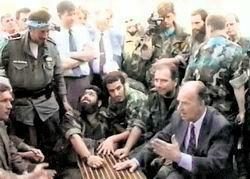 There is abundant evidence on who was the recipient of arms in Bosnian conflict. If you read calmly the story of Deyton talks and Paris agreement, you will discover that “Judeo-Christian”, as you insist to call them, Western agents were vehement advocates of the Bosnian Muslims. The Bosnian army were Izetbegovichs imported Isil freaks not the good Yugoslav folk that loved The country of Yugoslavia.